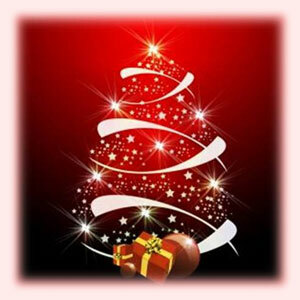 Our last working day before our Christmas holiday is 21st December, returning on Wednesday 2nd January 2013. Our last date for despatching most UK shipments will be Wednesday 19th December and for International shipments Friday 21st December. May we take this opportunity to thank you for your support during 2012 and to wish you a very Happy Christmas and a Prosperous & Healthy New Year!